Bloodline-AIDS and Family provides an intimate look at the harsh reality of the AIDS pandemic in sub-Saharan Africa, which has already claimed over thirty million lives. Looking beyond the statistics and into the individual stories of the unfolding catastrophe, award-winning photojournalist Kristen Ashburn documented the impact of the disease from 2001 onward, spending months with families to chronicle their struggle with HIV/AIDS. 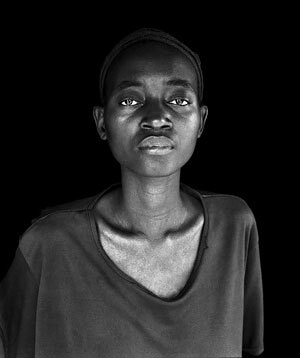 The African social landscape, forever altered by the AIDS pandemic, is memorialized in her powerful collection of imagery.